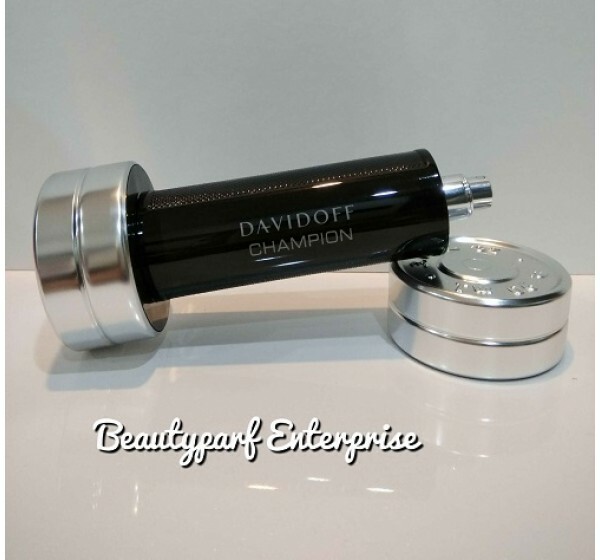 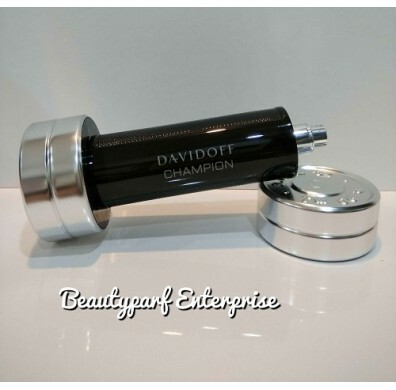 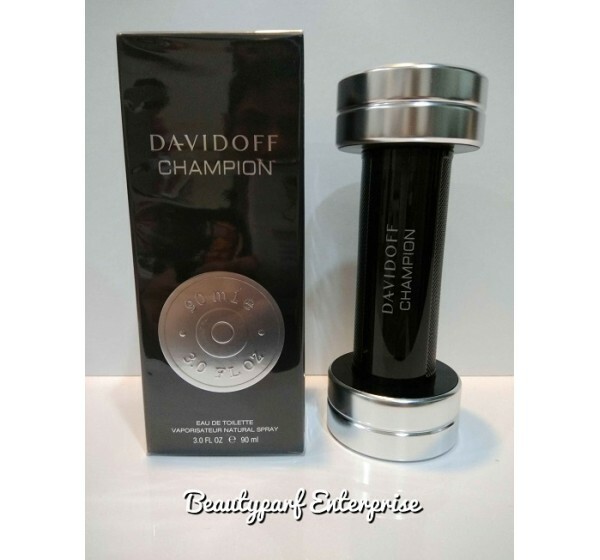 Davidoff Champion eau de toilette spray for men is described as a “fresh, citrusy” scent, opening with top notes of lemon and bergamot, flowing into a heart of sage and galbanum, and finally, rounded off with a smooth base of cedar and oak moss. 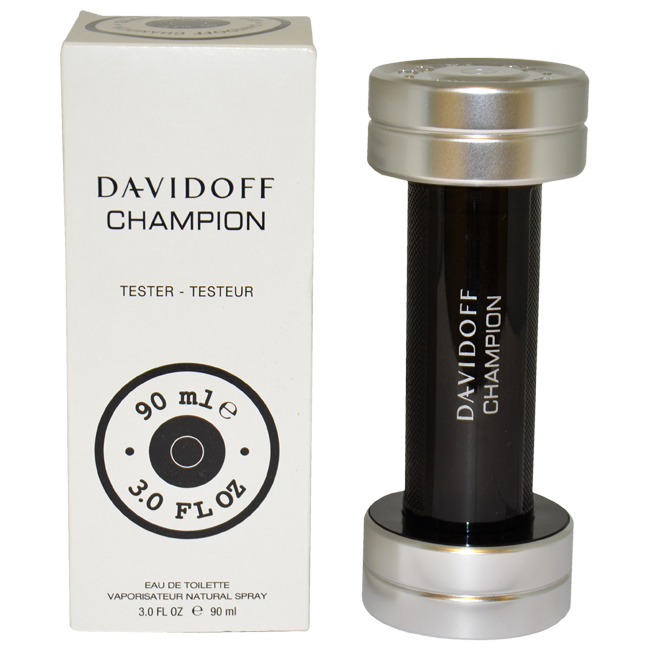 This Davidoff Champion eau de toilette spray for men is particularly popular for its deep, masculine aroma that makes it ideal to wear for any occasion. 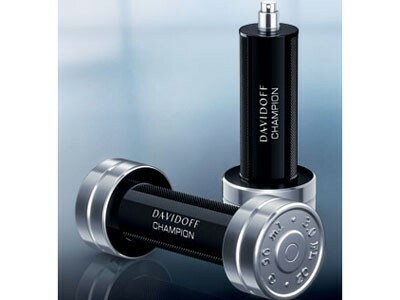 The flacon is a symbol of masculinity, energy and strength, created of silver metal and dark glass, designed to remind us of sports activities. Champion was presented in 2010 as a fragrance for men. 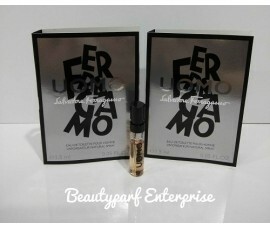 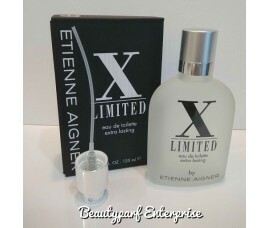 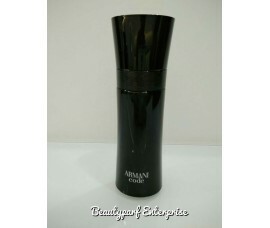 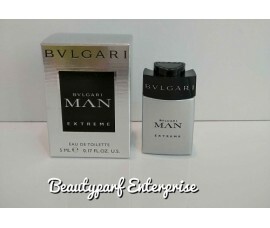 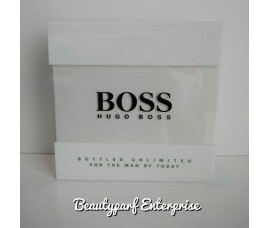 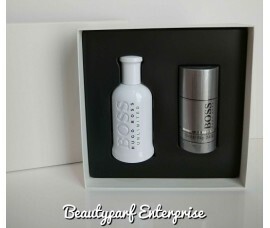 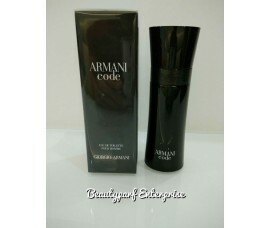 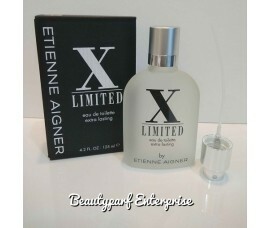 EAU DE TOILETTE SPRAY available in 90 ML size.